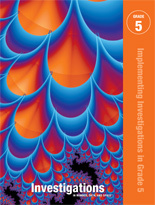 The Standards for Mathematical Practice are aligned with the goals and principles that guided the development of every Investigations session. Read more about Mathematical Practice in a WhitePaper written by the TERC authors. 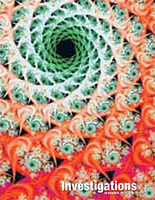 The Standards for Mathematical Practice are deeply embedded in Investigations. 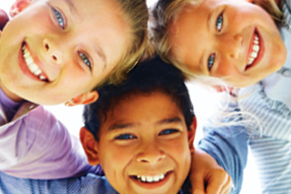 They promote active thinking and learning. 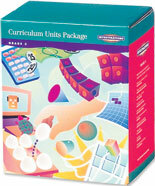 Investigations for the Common Core helps you teach all Standards for Mathematical Content. Students actively explore mathematical ideas and develop understanding and fluency. 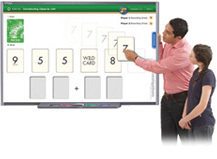 Take a peek inside some Investigations classrooms to see Common Core Mathematical Practice in-action, and to see students learning the Common Core Content with deep understanding of the mathematics. 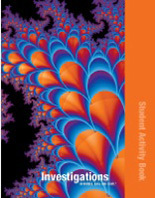 Hear both students and teachers share their insights about the Investigations program. 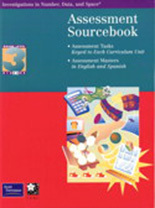 Be assured that your students are ready for their Common Core assessment. 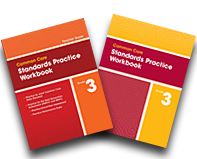 Check out the Common Core Standards Practice and Test Practice Workbook.